Event-driven and non-blocking characteristic of Node.js is what gives it an edge over other server-side languages. Node.js uses Google Chrome’s V8 engine that executes the request insanely fast. It is one of the most lightweight and efficient server side framework. Node.js is perfect for data-intensive apps and real-time applications that run on distributed devices. That’s the reason it is used by the top-guns like eBay, Netflix, Yahoo!, LinkedIn, PayPal, Uber, etc. Node.js can handle server-side proxy with ease when collecting data from multiple source points with a different response rate. 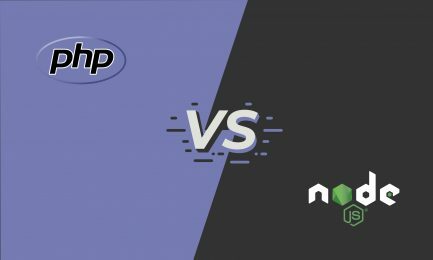 Node.js is the optimum choice to build a lightweight, data-intensive, low processing chat application with WebSockets and Express.js. Real-time audio and video data encoding is utilized with Node.js during data upload and simultaneous processing is also possible. 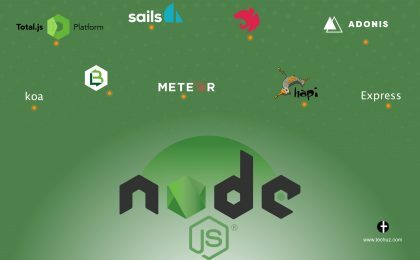 Most of the large Analytics and Monitoring tool companies use Node.js to handle a large amount of request and process them to get the desired output. We provide robust backend solutions using Node.js and its V8 Engine. But that's not enough. We create a complete end to end architecture by integrating the backend with the latest frontend technologies, APIs and databases. 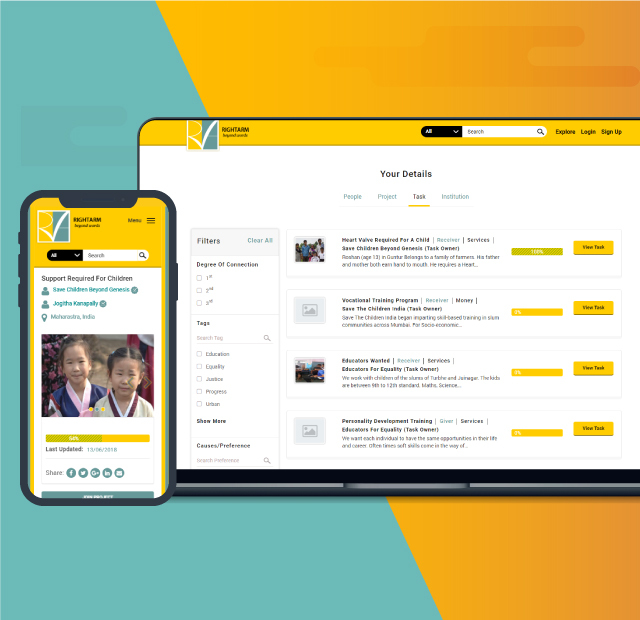 We use Angular, React and Vue.js to build aesthetic frontend, MySQL, MongoDB, PostgreSQL for database and perform API development using RESTfulAPI & GraphQL. Integrating this amazing technology with Node.js makes our solution powerful as well as graceful. Hire our Node.js developers to build robust and scalable server-side applications. Our Node.js developers are coding geeks and have proven experience in developing server-side apps. That’s the reason our backend applications are so powerful and integrates flawlessly with the frontend. 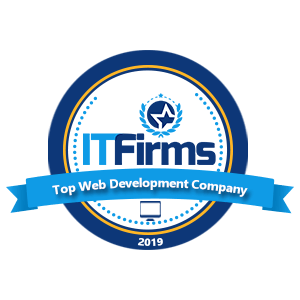 We provide our developers to the companies looking to hire Node.js developers for their projects and technical expertise. At Techuz, we follow high work ethics that's the reason you get transparency in work, flexible interactions with the team and top-notch work quality. We believe in “Delivering Promises” and it is clearly reflected in our work as well! Have a chat with us to hire our expert Node.js developers. I didn't want a firm who would just develop my website but a firm who can strategize and provide architectural help for my brand. Techuz has fulfilled all my expectations to establish my brand 'MRBUTTON'. Now I am running a successful e-commerce store in India. I will highly recommend Techuz as integral Web solution provider as they understand the business needs. 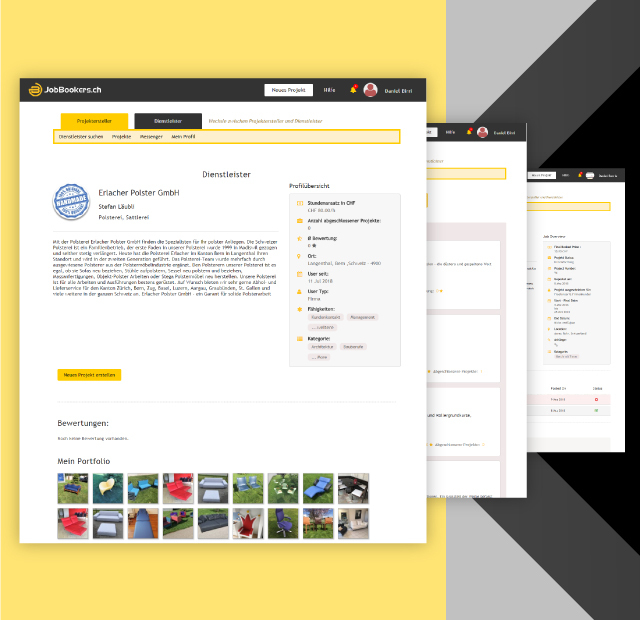 Team have delivered our requirements successfully and we are very content with the results. Communication with Team was good; he quickly understands requirements, asks good question for further clarification, provides clear feedback and updates and is easily available for alignment calls. We would recommend Techuz website design, development and deployment projects. We even provided a new project to Vaibhav and his team ourselves already. Thanks for the good work. Great WordPress knowledge. This job was quick and efficient, they followed my instructions and tasks quite easily and also had a timely plan. Weekly Skype telcos and direct communication also helped project succeed. They are a great contractor and I’d be happy to recommend him to those who have a job related to WordPress. Techuz team worked on changes to our app to 'polish' the product. Getting the final details correct has made a massive difference. Thank you to Mahavir and the team. We are delighted with the Play More Tennis App and look forward to working with you in the future on further projects Given the complexity of the project I was very pleased with the how it progressed and the final product. It was a pleasure to work with you again Vaibhav. I still can't believe how you assembled such a strong team in a couple of days to help me complete this substantial project, and in a short span of time. You are a great team leader. I appreciate your support and help in making this project successful. Thank you again to all team of Techuz!! !